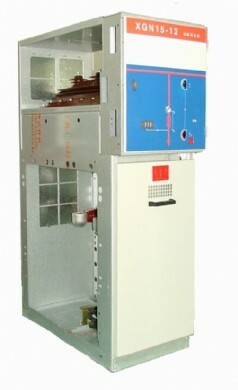 Especially it is suitable in power supply load density greatly and the industry business zone or rural area villages and towns of cable feed network .At the same time RUM is safety in use, not bullied waits influence, installs easy, keeps in repair few and save place, and is fit for loading in box type substation very much, load switch or the load switch-fuse combination the electrical apparatus in RMU also can be used as complete switchgear by self. Ø Applicable in places without corrosive and flammable gas. Note: customerized products are available as required.